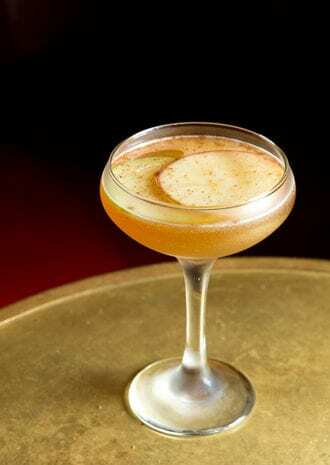 Apple is the star ingredient in this autumnal cocktail from MiniBar Hollywood. Shake all the ingredients with ice and strain into a chilled glass. 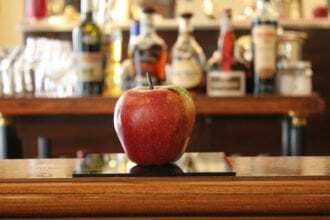 Garnish with a floating apple slice then dust with cinnamon and star anise. The classic Negroni formula gets dressed up with some apple and spices.